blinc Mascara forms tiny, no-smudge, water-resistant "tubes" around your lashes for a look that will last all day. Beauty of Hope's Grapefruit & Vanilla candle is warm and sweet with a soft citrus scent. Youngblood's Mineral Illuminating Tint BODY moisturizes with natural oils while giving you a soft bronze glow. TRIDESIGN Gel Spray can be used to sculpt, style, or blow dry while you add texture, body, and control. Lightweight, alcohol-free spray also provides additional conditioning. 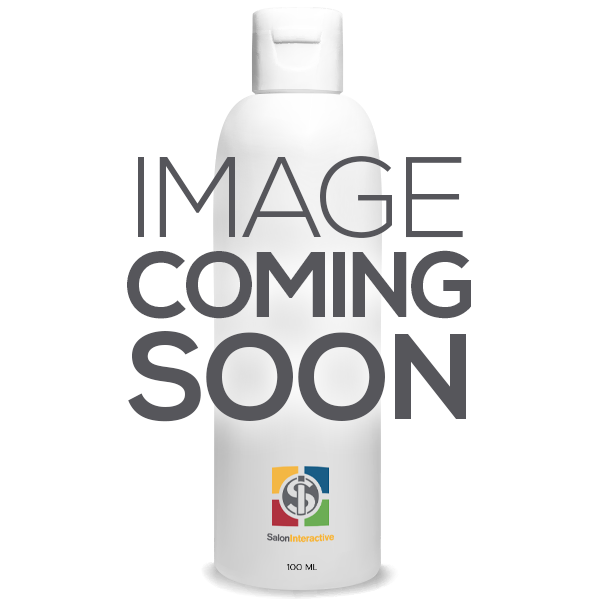 TRIDESIGN Leave-In Reconstructor spray instantly repairs, strengthens, detangles and moisturizes without weighing hair down or interfering with styling aids. Beauty of Hope Lemongrass & Tobacco candle has a bright, invigorating and grassy scent. Saints & Sinners Velvet Divine Leave-In Conditioner is the best leave-in conditioner you will ever use! TRIDESIGN Moisturizing Shampoo protects and maintains colored or permed hair. This single use face mask gently foams away unwanted surface build-up while oxygenating for a soothing and hydrating result that leaves skin fresher, brighter, and more revitalized. Look younger in just two minutes, by tightening your skin and diminishing fine lines & wrinkles. 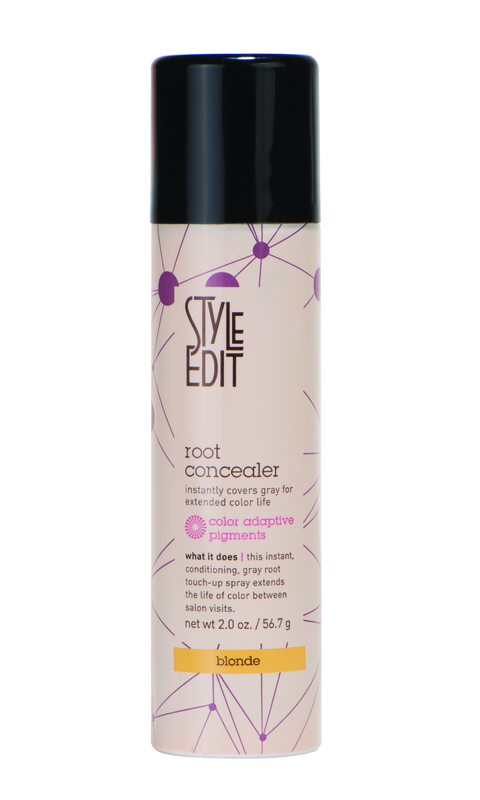 Style Edit Blonde Perfection Root Concealer Spray for Blondes provides an instant touch-up for dark roots. blinc Mascara Amplified provides buildable volume and length while offering Life Proof properties (i.e. smudge-proof, sweat-proof, water-resistant, flake-proof). All-day hold and lift without the buildup. Done and done. Living Proof Color Care Shampoo is a silicone-free solution that protects color & improves the health of hair.